Be warned. 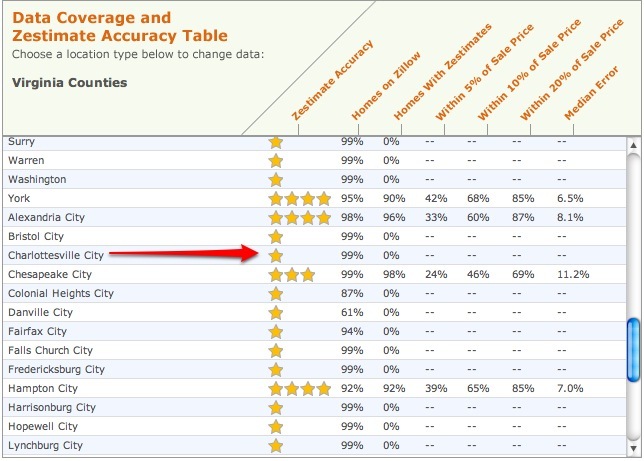 Even Zillow says they’re not accurate. While it’s only been five years … I have no doubt that in two they will be more accurate. And one day, Zillow might be right. Note: the less metropolitan/urbanized/populated areas are less accurate. That will change. In time of course, they will get better. It’s best not to underestimate those with piles of money and lots of smart people. Thanks to Dan Greene for pointing this out; I’d seen it a few years ago but forgot all about it. Hmm…interesting post. 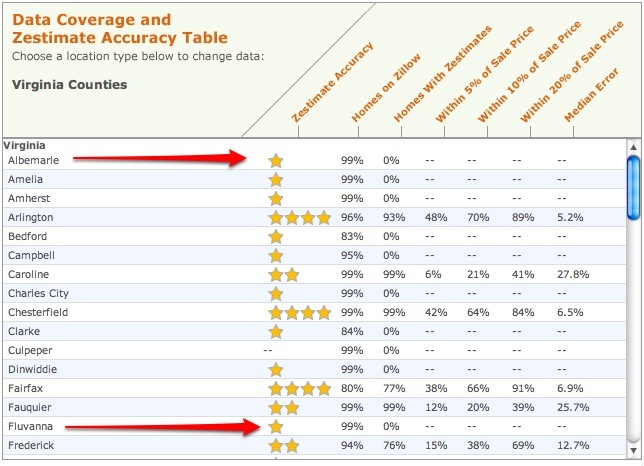 It’s good that Zillow admits its flaws–And I think you are right that in a few years they may be more accurate than they currently are. Either way, great post. I think Zillow is more accurate than the overpriced sales prices set by the realtors who are very much out of touch with reality or don’t know how to manage their seller’s expectations. Personally I would just use 2003 assessed values as a benchmark.. instead of Zillow or a realtor. Thanks for stopping by, Buyer. If I could set “sales” prices – the price at which property transactions close, I wouldn’t be writing this blog. I’d be in Vegas. Or I’d be some sort of god or king somewhere. Working with sellers now often involves hard, difficult conversations about what they want to make (irrelevant), what they need to make (also irrelevant) and what the property may be worth. I don’t set prices, but I advise and guide. In our area, Zillow just isn’t right. But they have some good ancillary content that makes the site valuable. I think it is more accurate than the selling price amounts set by the brokers who are often out of touch with reality or do not know how to deal with their expectations of the seller. this article, Great Help! Keep it up. 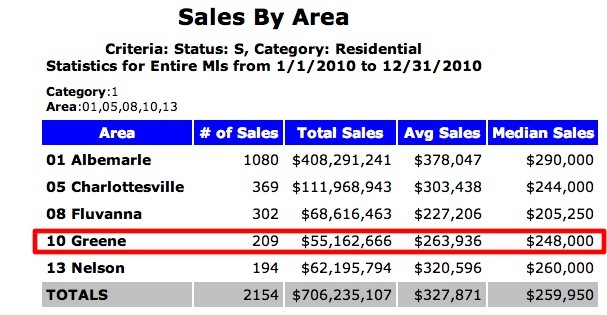 Is the "Recovery" Leading to a Boom in Real Estate Agents (in Virginia)?